Incense sticks or Agarbatti in India are an important part of the daily ritual, religious offering and Puja. 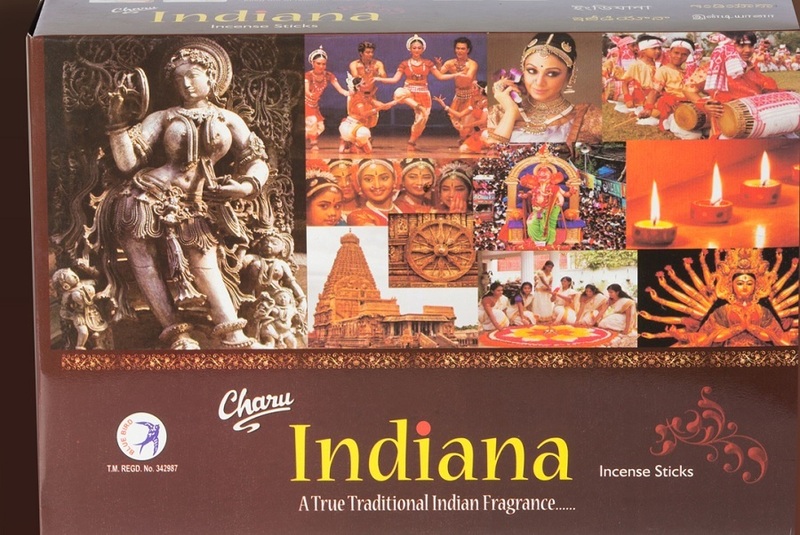 India is the largest producer of incense in the world and a healthy exporter to other Asian countries. 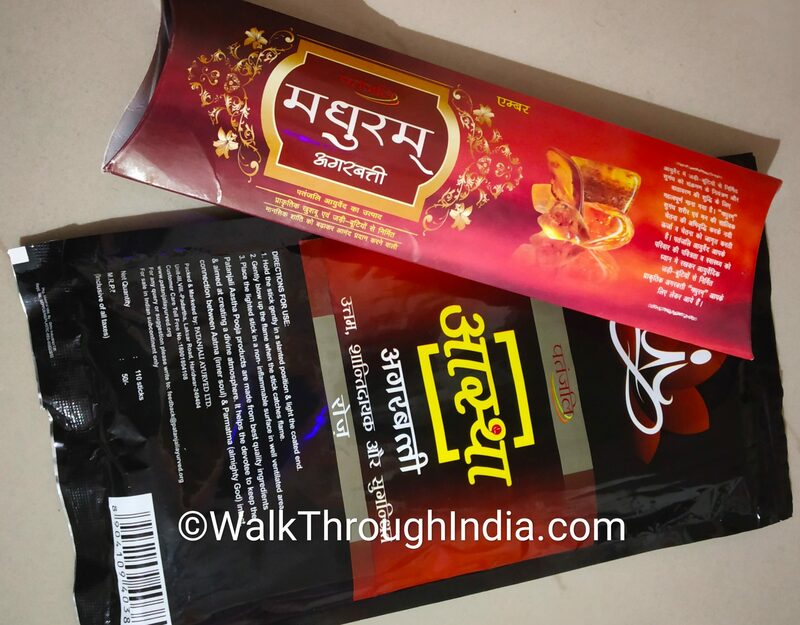 Here is the list of most popular Incense sticks from India, Available in numerous floral and woody aroma such as Rose, Champa, Mogra flower, Chandan, Kasturi and Kewda Agarbatti. Cycle Pure Agarbatti is the largest agarbatti manufacturer and most popular brands in India that held a 15% share in the incense industry in India. 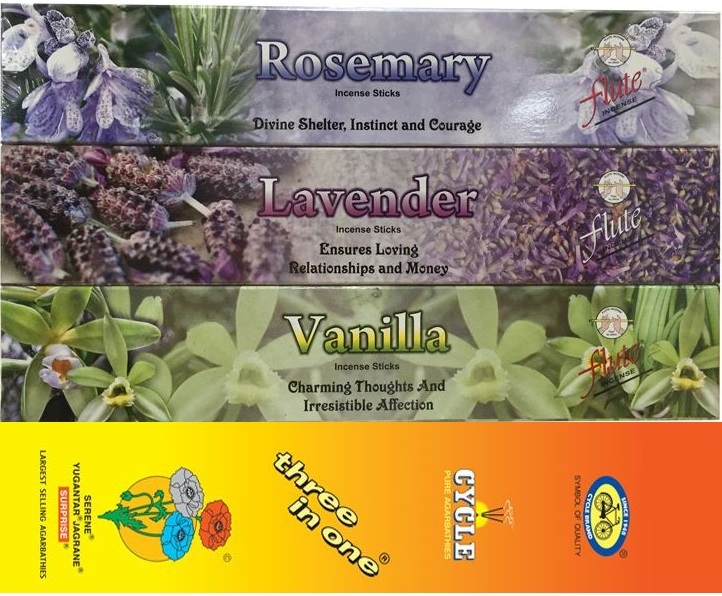 Cycle pure and parent company NR Group of Companies also manufacturer of fragrances, essential oils and prayer materials. 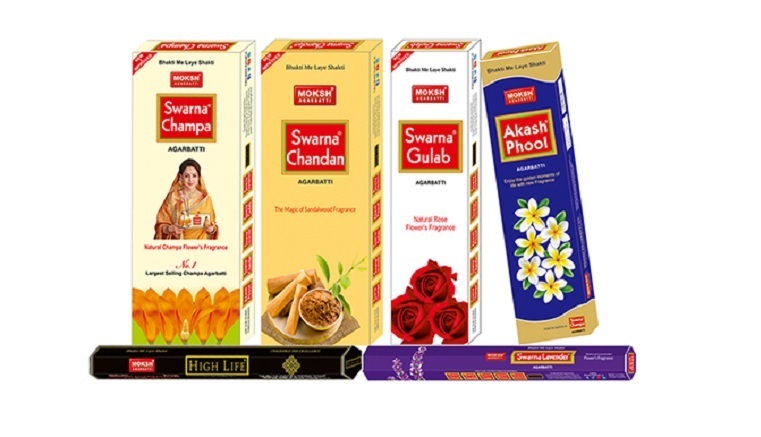 Moksh Agarbatti brand is a another leading manufacturer and supplier of incense sticks in India, known for its world class quality Swarna Champa incense sticks along with different unique fragrances of florabatti, fruity and floral. Zed Black manufacturer fragrance incense sticks are highly demanded in global market of India. 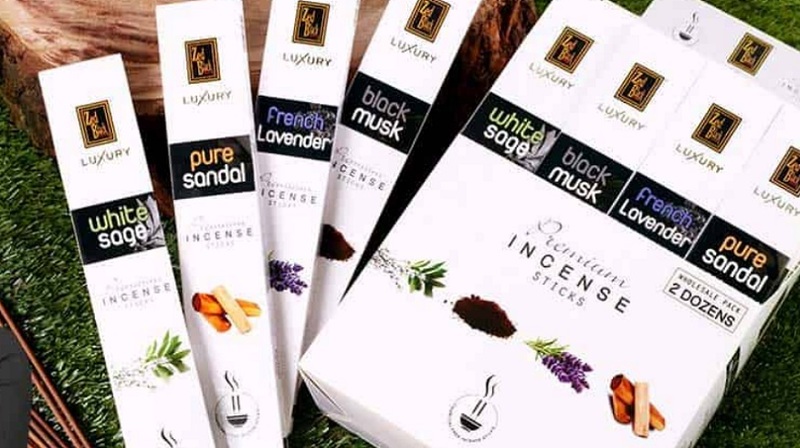 Zed Black is a leading Manufacturer of Yoga Series Agarbatti with different and diverse fragrances of Sandalwood,Floral Incense and natural incense sticks. Madhuram Agarbatti from Patanjali are available in 12 different fragrance based on natural herbs and floral. The Ayurveda agarbatti by Patanjali is one of the top incense stick brand in the country. Mangaldeep Agarbatti by ITC offer Indian consumers high quality Agarbattis & Dhoop. The Imperial Tobacco Company of India diversified business includes five segments and part of Forbes 2000 list. Charu Agarbatti by Charu Perfumery gained a remarkable name in both in global and domestic Market of incense industry in India. Popular Agarbatti brands are charu gold incense sticks, 5 start incense sticks and 7 start incense sticks. 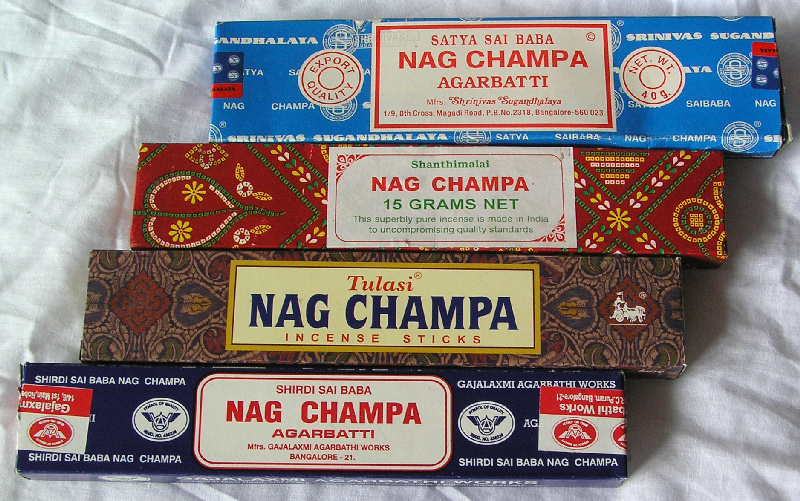 Satya Sai Baba Nag Champa Agarbatti brand is a world famous incense sticks and also a popular and most recognizable incense fragrance from the frangipani flower species of India. Hari Darshan Sevashram is a one stop destination for all pooja things and one of the largest manufacturers of Incense Sticks in India with seasonal Kewda flowers, Mograa and Champa. Nandi Agarbatti manufacturers and exporters based in Bangalore offers huge variety of flavours & aroma Agarbatti. Kalpana Agarbatti by Kalpana Perfumery from Ahmedabad is one of the leading manufacturer of dhoop, incense sticks and agarbatti in India. Hem Incense are scented and masala incense sticks and a leading incense manufacturers and exporter in India. 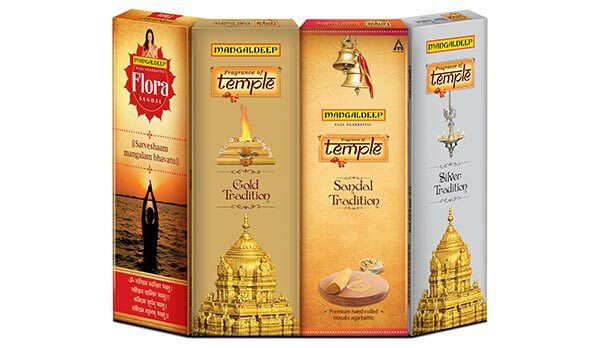 Hem Corporation provides wholesale incense in variety of fragrances along with dhoops and cones. 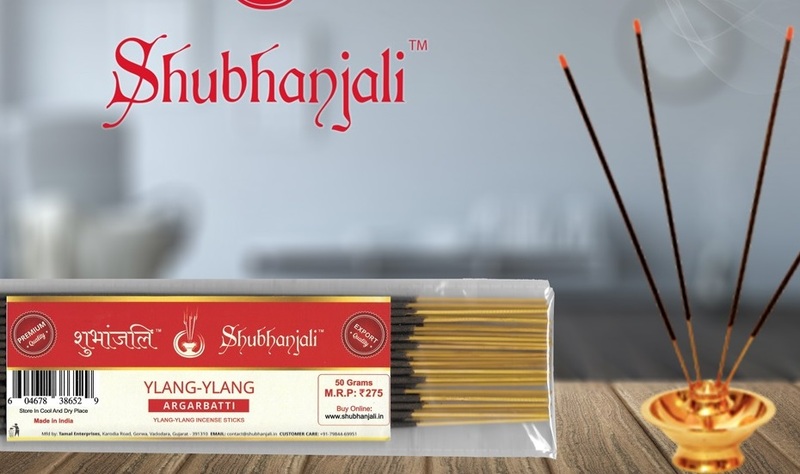 Shubhanjali Incense sticks creates high-quality fragrance Agarbatti with latest techniques and good quality raw materials. Other known and famous brands of Agarbatti in India are Tataf Agarbatti, Janak Floral Agarbatti, Rsns Agarbatti,Parnami Agarbatti and Asha Agarbatti.